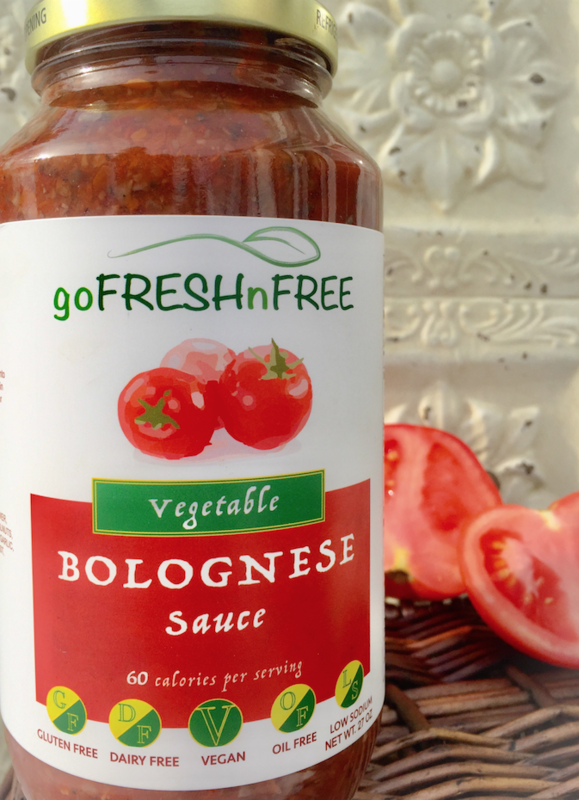 Gofreshnfree has created a one-of-a kind sauce that mimics the rich deliciousness of a real Bolognese, but has no meat, dairy, butter, oil, sugar, gluten, artificial preservatives, or water. They carefully caramelize fresh cauliflower, carrots, onions, mushrooms, and garlic, add crushed walnuts, three kinds of tomatoes, and an assortment of seasonings into a perfect blend that is ideal for saucing pasta, but so thick you can also use it to fill an omelet, stuff a pepper, toss into roasted veggies, or add your favorite beans for a quick chili. Nutrient and fiber rich but with only 60 calories in a serving, eat as much as you like and feel satisfied, never stuffed!